Sequencers allow you to compose a melody just by drawing the notes onto a 2D grid, virtually turning anyone with a moderate feel for pitch and rhythm into an electronic music producer. For [Yuvi Gerstein’s] large-scale grid MIDI sequencer GRIDI makes music making even more accessible. Instead of buttons, GRIDI uses balls to set the notes. Once they’re placed in one of the dents in the large board, they will play a note the next time the cursor bar passes by. 256 RGB LEDs in the 16 x 16 ball grid array illuminate the balls in a certain color depending on the instrument assigned to them: Drum sounds are blue, bass is orange and melodies are purple. 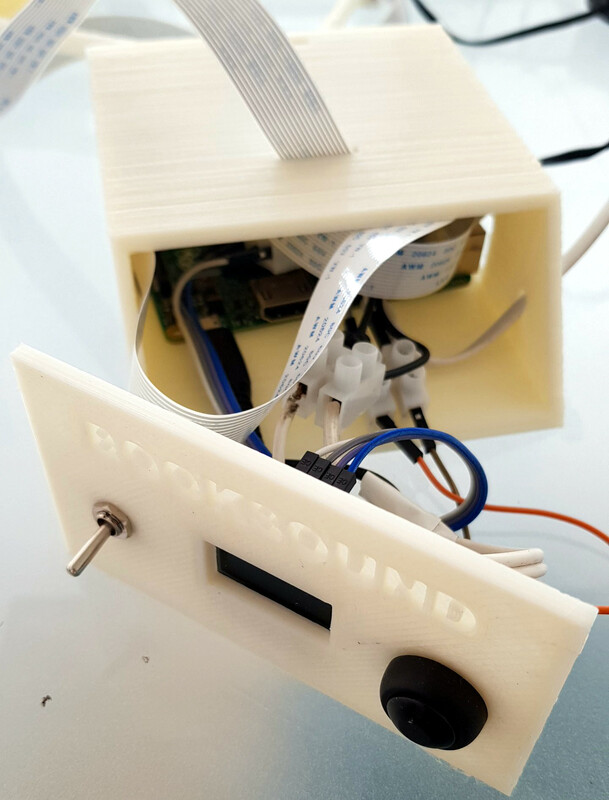 Underneath the 2.80 x 1.65 meters (9.2 x 4.5 foot) CNC machined, sanded and color coated surface of the GRIDI, an Arduino Uno controls all the WS2812 LEDs and reads back the switches that are used to detect the balls. A host computer running Max/MSP synthesizes the ensemble. The result is the impressive, interactive, musical art installation you’re about to see in the following video. What better tune to try out first than that of Billie Jean whose lighted sidewalk made such an impression on the original music video. 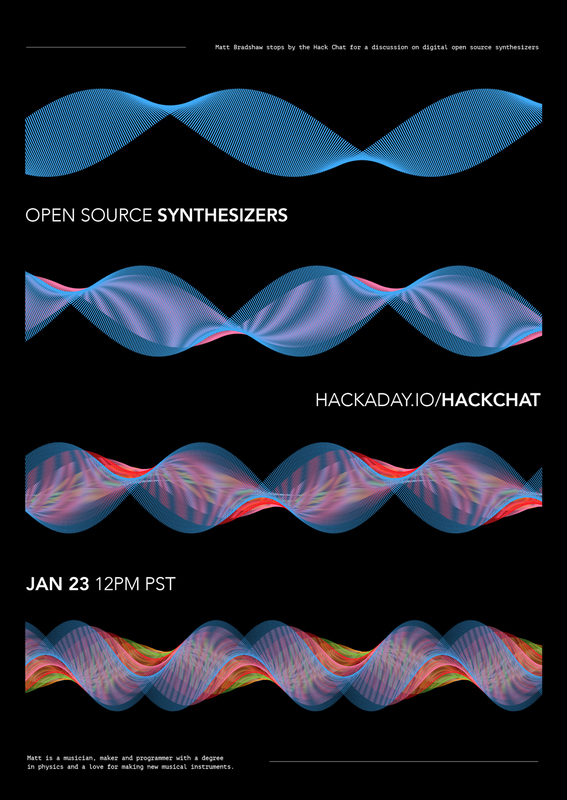 So like many followers of Hackaday, maybe you’re into electronic music. We’d dare to say though that few of you have the dedication of [adamdzak] as he decided to replicate [Sasha]‘s custom controller for the [Abelton Live] software package. Apparently it’s more difficult than taking apart your DJ Hero controller and hacking it to interface songs on your computer.